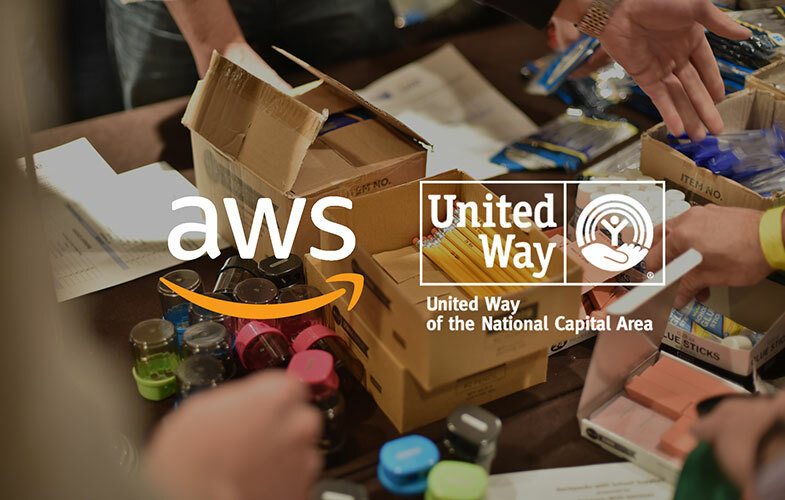 United Way of the National Capital Area fights for the health, education and financial stability of every person in our community. United Way of the National Capital Area fights for our community. Because everyone deserves hope. Receive help. 24 Hours a day. 7 Days a week. United Way NCA needs you to look, make eye contact and join the fight. When we Live United, amazing things happen. Change doesn’t happen alone. Hope isn’t a one-man band. And there’s no such thing as self-taught or self-made. We have one life. To live better, we must Live United. Join the fight and help your community win.